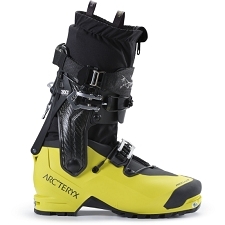 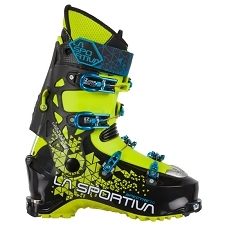 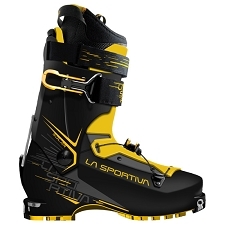 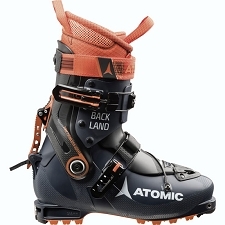 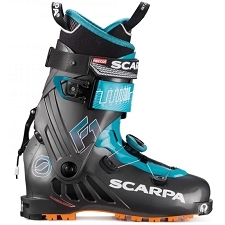 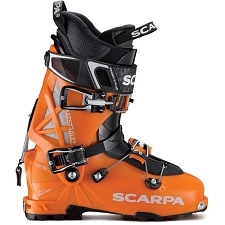 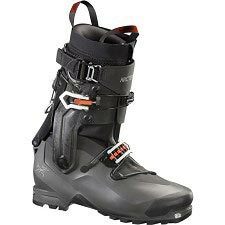 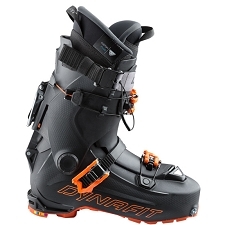 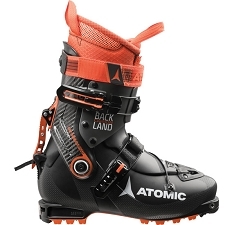 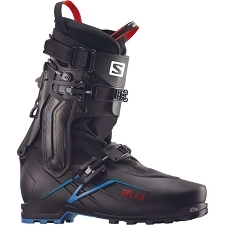 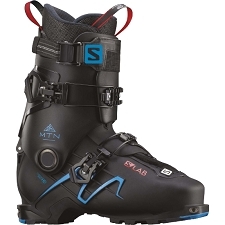 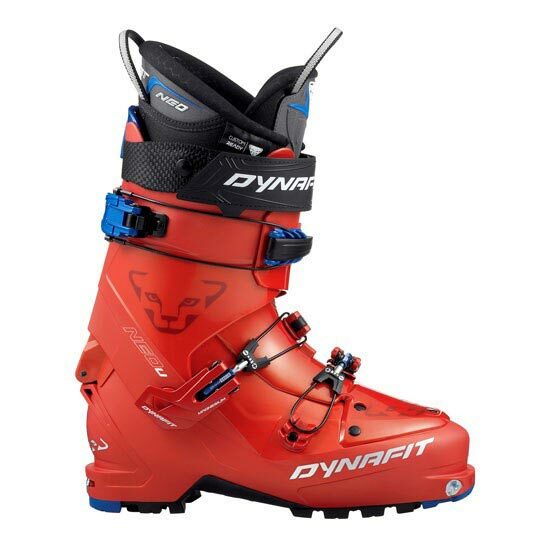 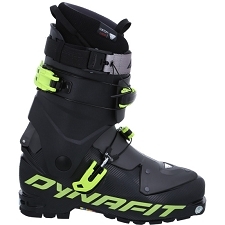 Ditch the long lift lines this winter and get some freshies off the skintrack in the Neo PX−CR Boot from Dynafit. 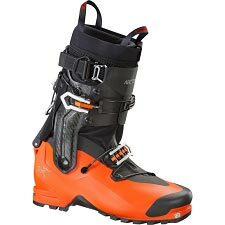 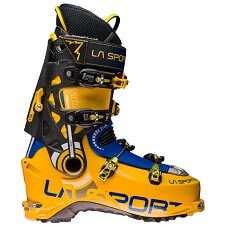 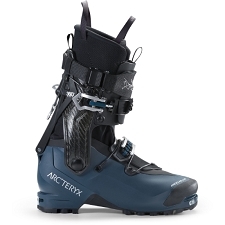 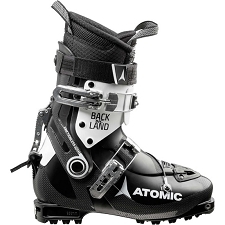 For those wanting a boot that tours extremely well, but still rips the downhills, the medium flex and 102mm last of the Neo PX−CR will be extremely comfortable and plenty strong to go the duration. 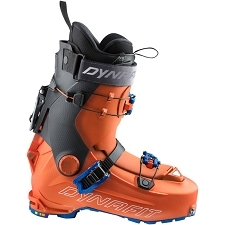 A thermo−moldable Custom Ready Liner from Dynafit ensures you&apos;ll be plenty comfortable on both the up and the down. 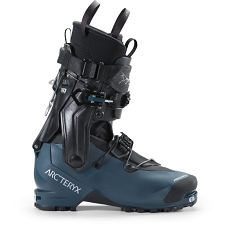 When you hit the skintrack in the morning, throw the Ultra Lock 2.0 buckle into walk mode. 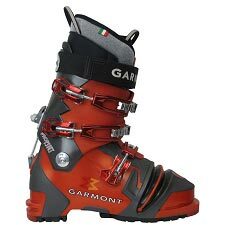 Then, at the top, just clip it back into ski mode and call dibs on your line while your buddies are still fiddling to change their clunky bindings from walk to ski. 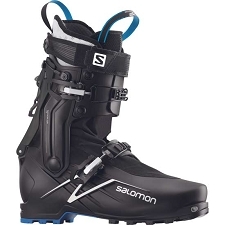 Should things get a bit dicey up on some rock−strewn ridges, the rubber Ultralight soles provide plenty of traction. 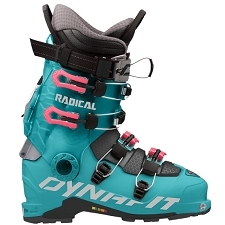 Customer Opinions "Neo U - CR"